William Vicars and son was established in West Street, Reading in 1886 and traded in the same family for three generations as purveyors of English meat and game. 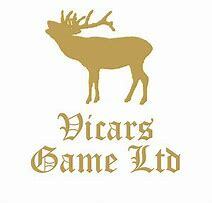 In 1973, the company changed hands and was bought by Alan Hayward, who subsequently opened a specialist game processing department (Vicars Game) in part of the old Reading Abattoirs. This then moved to Scours Lane and then in 2001 to Ashampstead. Here in Ashampstead, we have grown our wholesale game and meat processing and opened the catering side of the business. In 2005 we started to cure our own bacon and expand the sausage manufacturing side, making over 2 tonnes daily. During this period, our turnover increased tenfold and the quality and diversity of our products rapidly attracted the attention of an increasing number of prestige retailers and restaurants. Most of our Game is very local to the Newbury area. We are fortunate to be situated in the centre of an area which is very prolific in wild game. There are many large estates and farms within the surrounding 30 miles, all of which have to control and manage the animals that are intent on eating their crops. So, as well as the 100,000 Pheasants and Partridge we get from sporting estates, we also have Rabbit, Hare, Roe deer, Fallow deer and Muntjac. We have to travel a bit further afield for Red and Sika deer, since they are not common in this part of the country. Our turnover is enormous – we process over 6,000 deer each year. We only buy quality animals; including beef, pork and lamb, of the right age and physique. In fact, everything about them must be 100%. We follow that principle right through the whole process so that the manufacturing is only done with fresh, high quality meat, on a daily basis. Unusually in these days, our beef rumps and loins are hung for up to four weeks. We have total control of every piece of meat that comes in here and the end result is that, due to a very fast turnaround, we are able to supply restaurants and the public on a daily basis. Kingfisher Brixham holds a prime coastal position near the famous Brixham Fish Market. The business has grown since it was established over 30 years ago, and is a supplier to some top restaurants and hotels in the South West and surrounding regions. Kingfisher’s staff hold a wealth of knowledge and experience with many having grown up in the local area so almost have fish in their blood! 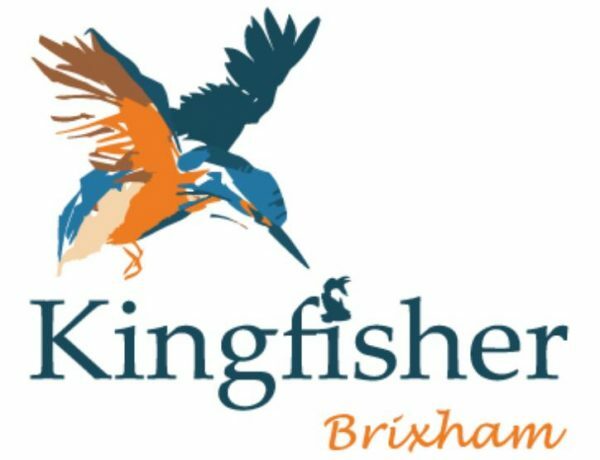 Kingfisher Brixham is managed by Marc Shipton. Marc is supported by a great team of buyers, account managers, fishmongers and delivery drivers. With its coastal location, Kingfisher Brixham is ideally situated to source fish from within a few miles and delivers daily to kitchens not only within the local area but throughout the South West from Cornwall to as far as Milton Keynes and South Wales. Kingfisher Brixham’s buyers visits the market at 5am each day to grab the best of the market, Any fish and seafood not landing into Brixham harbour can be sourced by the buying team from other UK ports as well as abroad including exotics to cover all customer requirements. Kingfisher Brixham was established in 1984. The company joined Direct Seafoods in 2008 offering them excellent financial backing, shared resources and additional partnerships.